This week's Risk & Repeat podcast looks at the lack of women at cybersecurity conferences and explores what can be done to improve those numbers, as well as to increase diversity as a whole in the infosec industry. Earlier this year, RSA Conference came under fire for having just one woman keynote speaker among nearly two dozen keynote spots. The criticism led members of the infosec community to form a new event, dubbed Our Security Advocates, or OuRSA. And while cybersecurity conferences such as Black Hat 2018 will prominently feature women infosec professionals as keynote speakers, there is still a significant gender gap at cybersecurity conferences. Why aren't more women speaking at industry events? How can organizations increase the number of women attending and participating in these events? Is the lack of women at cybersecurity conferences a symptom of the larger gender gap in infosec or a contributor to it? 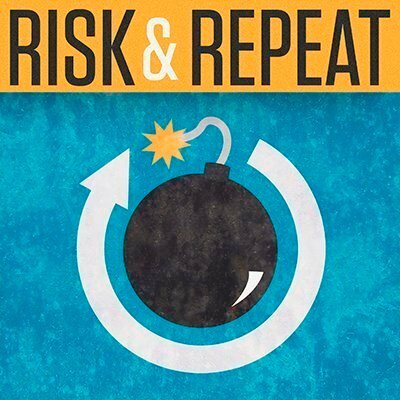 SearchSecurity editors Rob Wright and Maddie Bacon discuss those questions and more in this episode of the Risk & Repeat podcast. What should be done to increase the number of women speakers and attendees at infosec events?